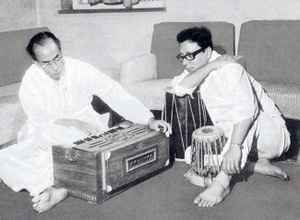 Father of R. D. Burman. Music composer for Hindi movies and a Bengali singer and composer. He was born 1 October 1906 and died 31 October 1975.